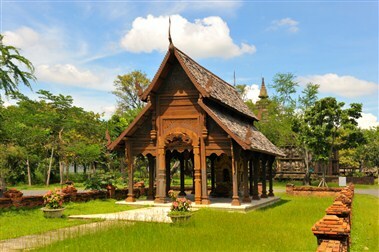 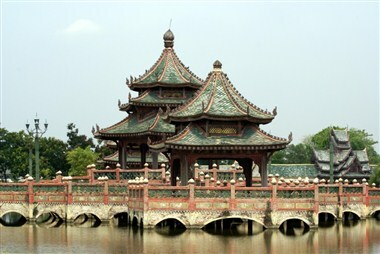 The legendary hospitality of Thailand has long been a popular choice for meetings and events in Southeast Asia. 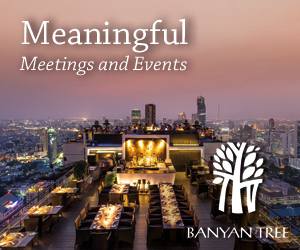 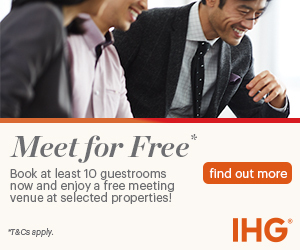 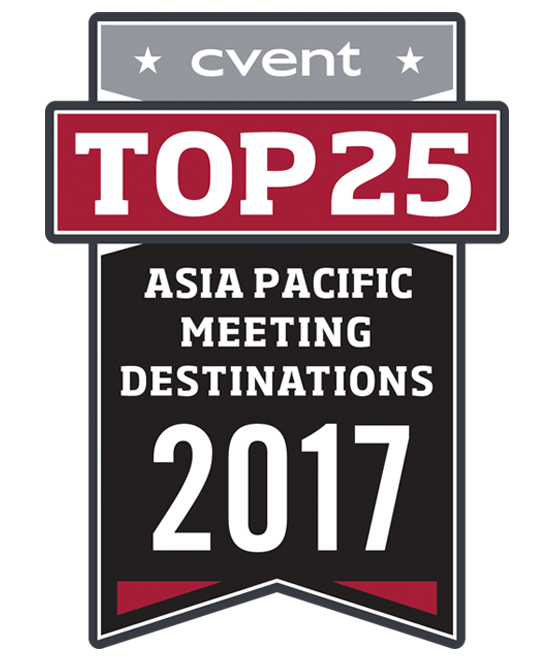 Its vibrant capital, Bangkok, is a top international conference destination, and its first-class meeting venues are renowned for their outstanding service. 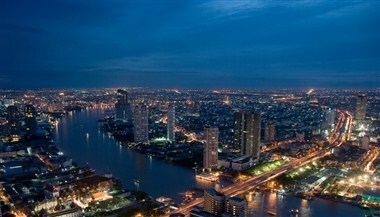 Bangkok is easy to get to, thanks to the new Suvarnabhumi International Airport; opened in 2006, the airport handles over 40 million passengers per year from most major cities in North America, Asia, and Europe, and connects to the city via via electric rail, bypassing Bangkok's traffic jams. 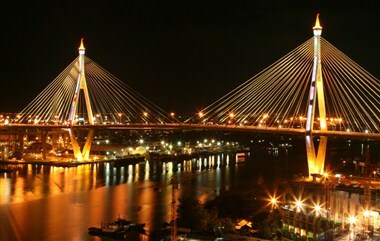 The Don Mueang International Airport, located about 30 minutes north of the city, also serves as a major Bangkok travel hub. 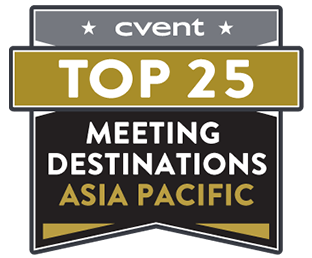 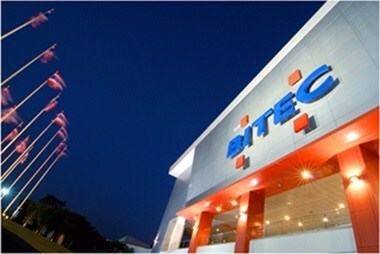 Major Bangkok convention venues include the Bangkok International Trade & Exhibition Center (BITEC), a modern center about five miles from the city center, which spans several lage, multi-purpose halls, grand banquet rooms, and state-of-the-art meeting rooms. 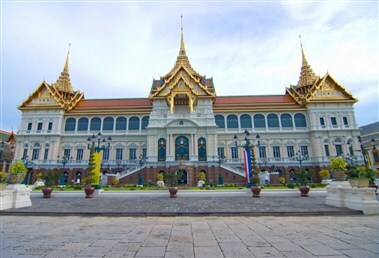 The stunning Queen Sirkit National Convention Center (QSNCC), located about 11 miles from the city center, is known for its modern technology and beautiful Thai architecture and décor. 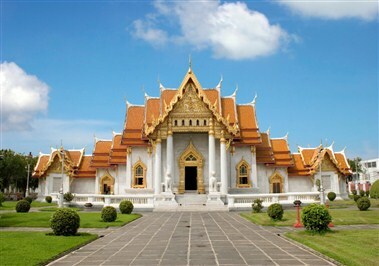 One of the world's oldest international airports, the two-terminal Don Mueang International Airport serves as a main travel hub and one of two international airports serving the Bangkok area. 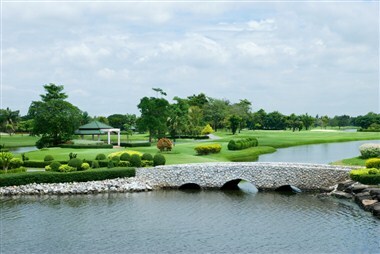 Set about 30 minutes north of central Bangkok, the Don Mueang International Airport serves domestic and international flights, and features a number of shopping, dining, and public transportation options. 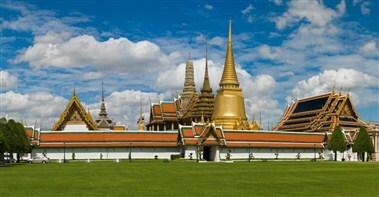 Located about 45 minutes east of central Bangkok, the Suvarnabhumi Airport serves as one of the Bangkok's area two international airports. 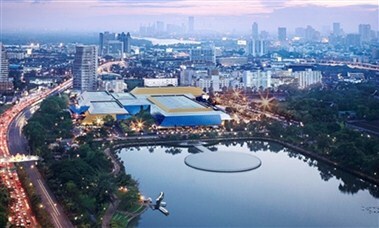 Opened in 2006, the modern, busy airport serves domestic and international flights, acting as a major gateway to the Bangkok region and accommodating more than 40 million passengers each year. 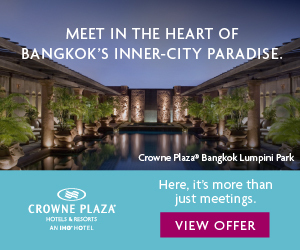 A number of shopping, dining, and public transportation options are available, including the Bangkok Airport Link, which makes six stops in 30 minutes between the downtown Phayathai Station and the airport. 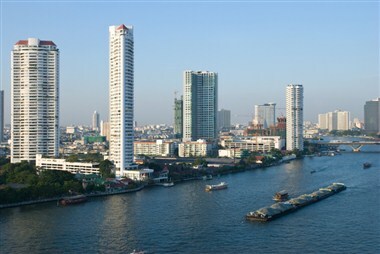 Bangkok's expansive rail network includes the Bangkok Airport Link line, which connects the Suvarnabhumi International Airport to downtown Bangkok, operating daily, and making each airport-to-downtown trip in 30 minutes. 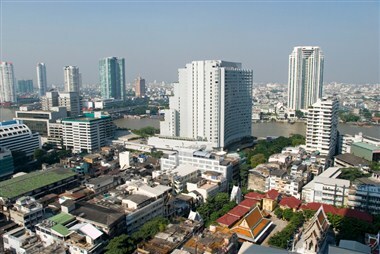 The BTS Skytrain is a quick, efficient aboveground rail service that connects Bangkok's main shopping, entertainment, and business areas, while the Bangkok Mass Rapid Transit (MRT) rail system does the same underground, running daily and connecting to 18 stations and SkyTrain service. 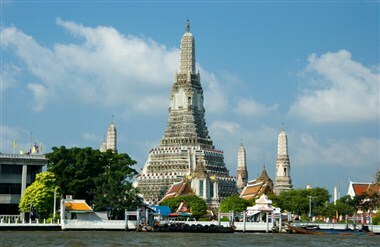 The Bangkok Mass Transit Authority (BMTA) operates more than 100 public bus routes throughout Bangkok and its surrounding area. 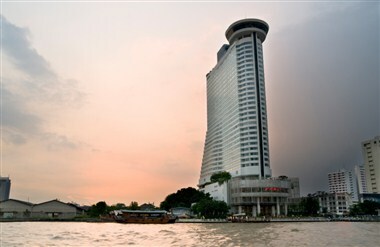 Visitors exploring Bangkok's riverside often utilize the city's system of river boats, water taxis, and ferries to cross the river and reach its many attractions. 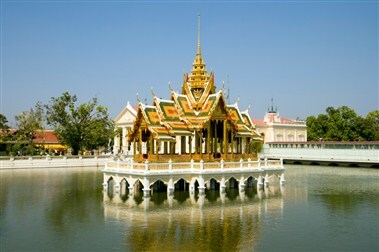 Those up for a classic Bangkok experience can opt to ride a tuk-tuk, or three-wheeled rickshaw outfitted with an engine, for short trips around the city. 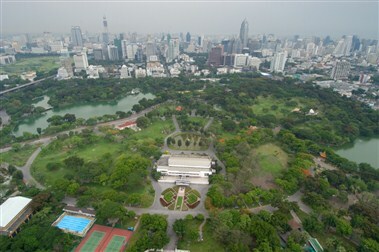 Tuk-tuk fares vary by distance traveled. 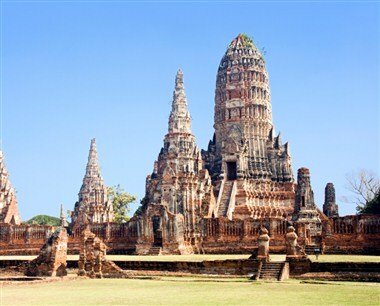 Rental car providers represented at Don Mueang International Airport include Avis, Budget, Chic, and Sixt, while those at Suvarnabhumi International Airport include ASAP, Avis, Budget, Bizcar, Chic, Europcar, Hertz, National, Sixt, and Thai Rent A Car. 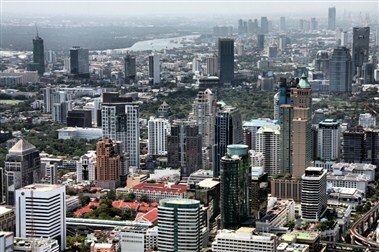 Visitors traveling from Don Mueang International Airport to central Bangkok should expect to pay approximately 246 THB in taxi fare, while those traveling from Suvarnabhumi International Airport should expect to pay approximately 324 THB in taxi fare.